Between the hands of experimented pilots, the helicopter handiness makes a machine perfectly dedicated to aerial work. At the heart of sport events, with several hundreds of photo, video , and movie reporting, we put our know-how at your disposal for your greatest satisfaction. An effective point of view. Numerical or silver photograph. Film or Video. Our objective, catches of an exceptional quality. A fast service. A team of professionals to your service. Million pixels joined together for all your photo work. Estimate at : 01 39 56 44 34. Your catches are carried out by professional photographers equipped numerically Reflex camera or silver all formats. We deliver to you CD and papers within one week at the latest after the realization of the mission! Our objective: your satisfaction. Our company has the chance to make you profit from 5 types of helicopters according to your budget and your request. We make you profit from our 15 years of experiment in audio-visual. 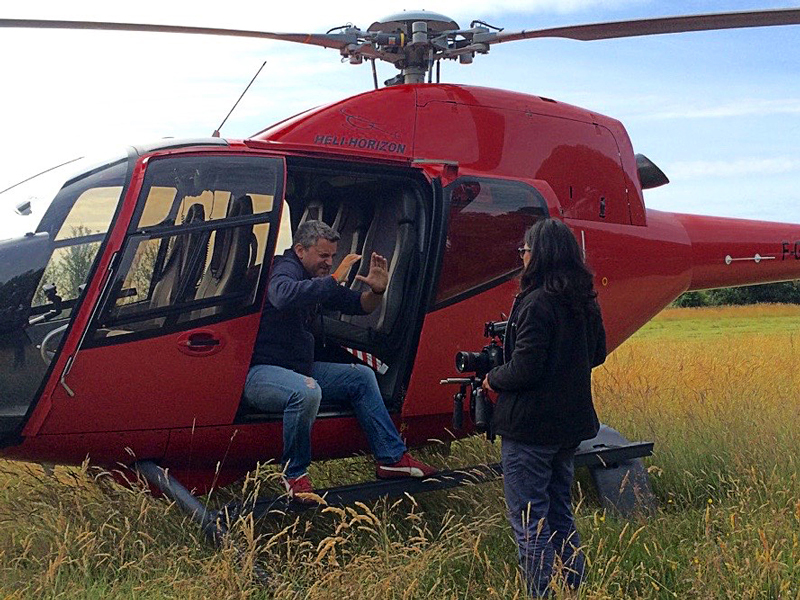 Our helicopters are perfectly adapted to the catches 35 mm but are also actors for all your fictions. We initiate the photographers to the catch of sight in helicopter. A one half-day training course is proposed with a theoretical course and a practical flight. 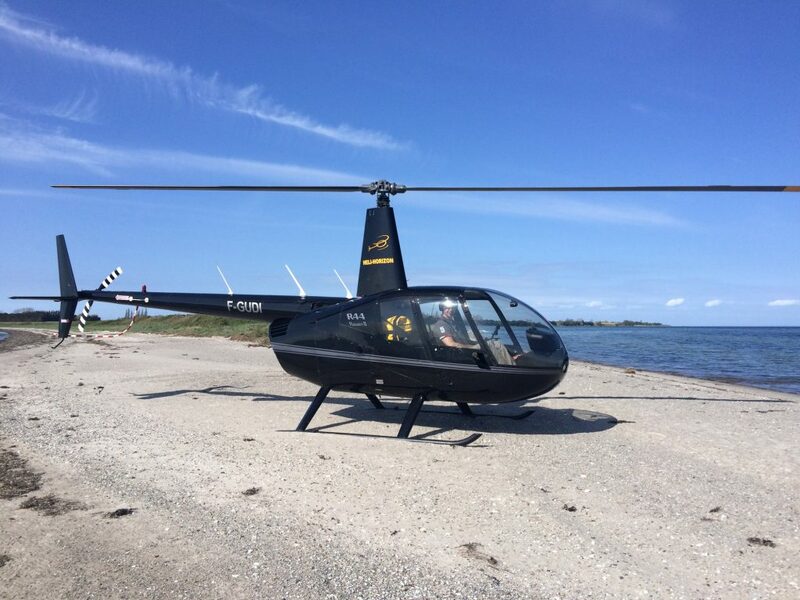 Our helicopters are particularly well adapted to the air monitoring. Monitoring of fires of drill, information of road traffic, monitoring of gas pipeline or protection of factorys site, we always have a crew at your disposal.